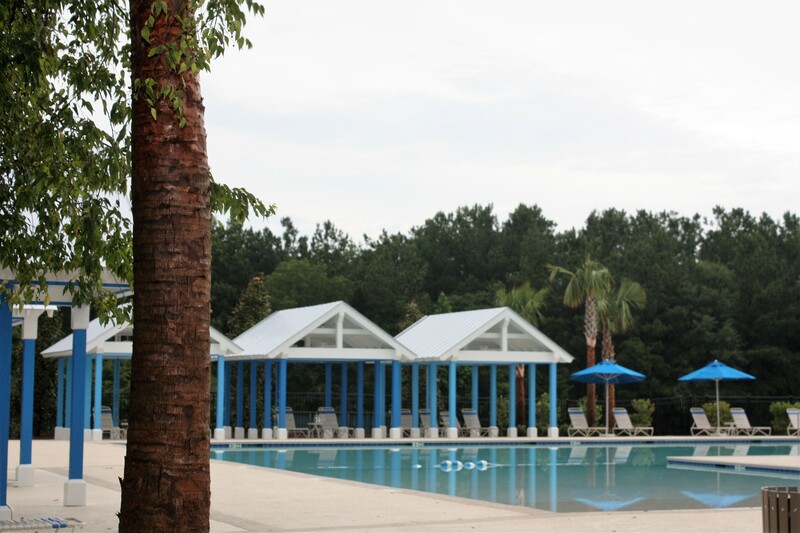 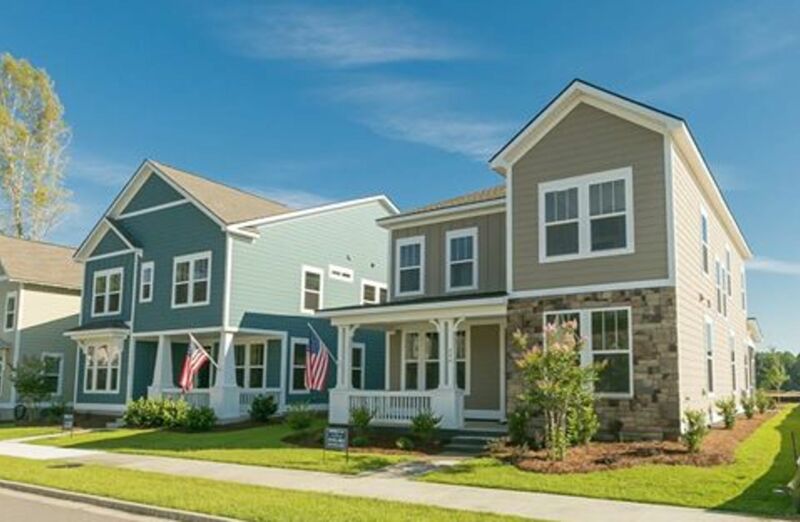 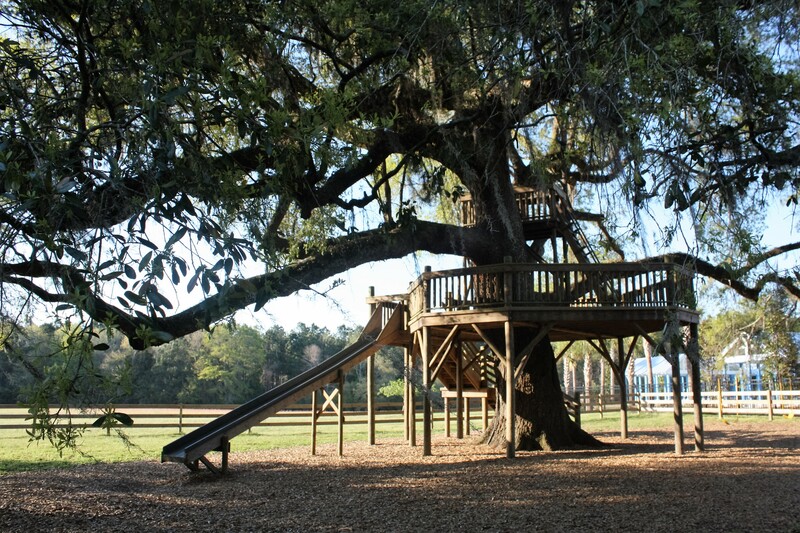 The Ponds is the best community to raise a family with numerous parks, ponds and open spaces to explore and enjoy. 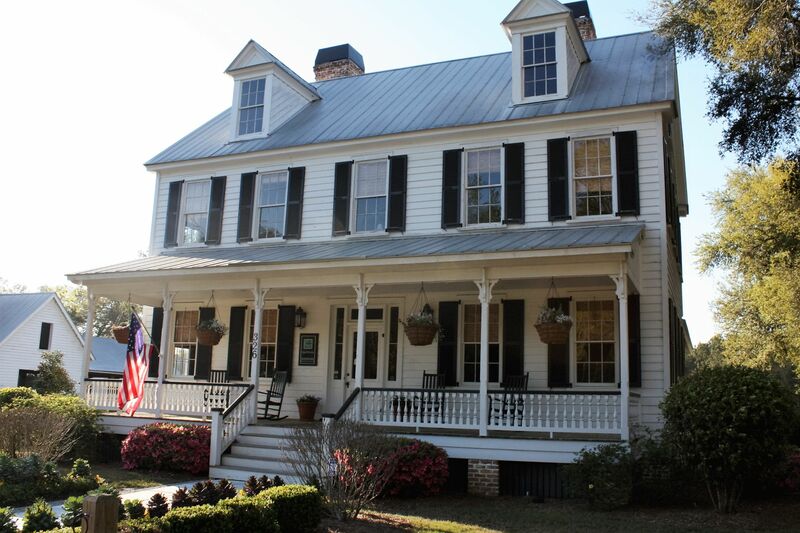 With a rich history, the area's best amenities, the small-town charm of Summerville and top-rated schools. 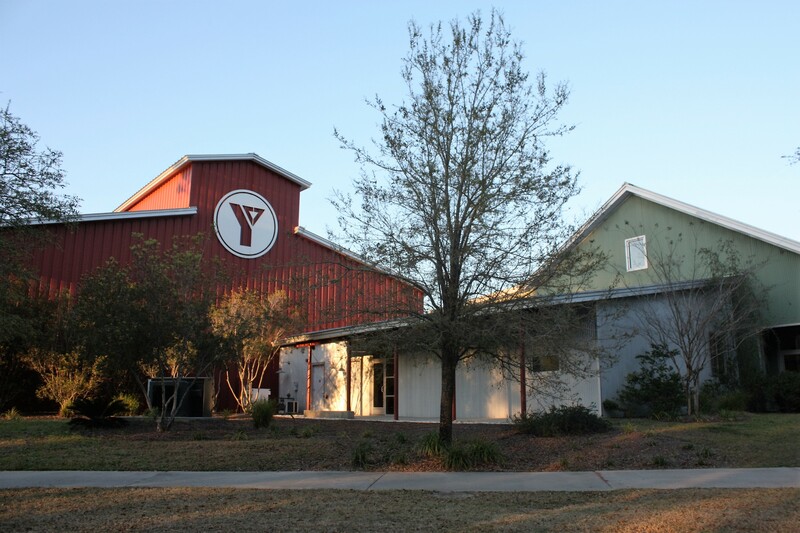 Ponds and lake for fishing, kayaking and canoeing, onsite YMCA with childcare and fitness training programs, more than 1,000 acres of preserved land, miles of sidewalks and trails, neighborhood pool, and much more.